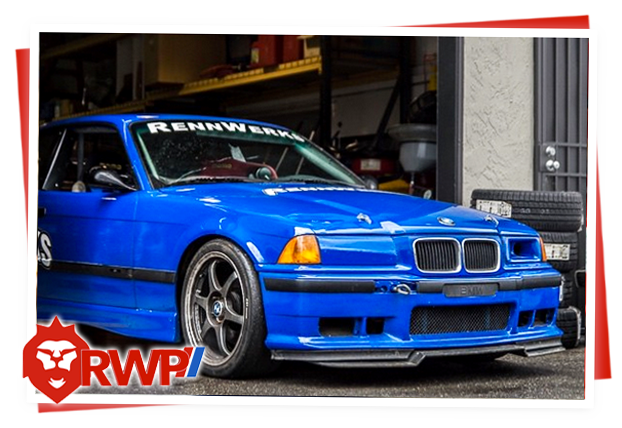 Sprint Motorsports and RennWerks Performance decided to merge in early 2018 with the goal of providing an expanded range of products, automotive services, performance enhancements, and customization to our customers. 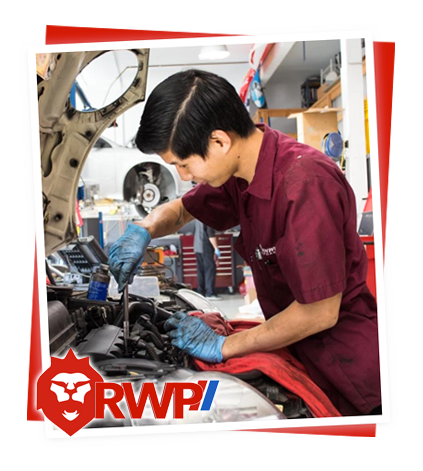 We take pride in caring for our customers, and are invigorated by the opportunity to provide competent and comprehensive automotive repair services on your car. 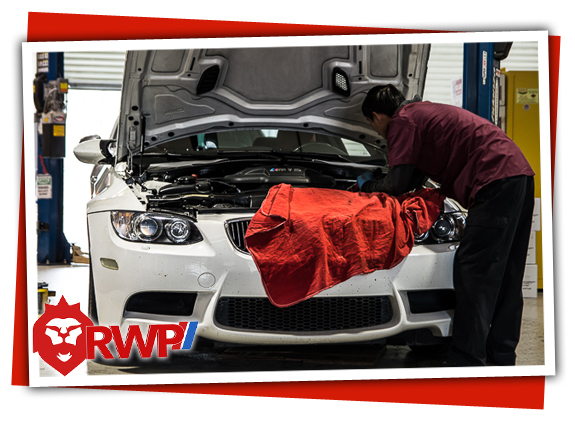 We are the leading car service, auto repair, and performance shop in the San Jose Area. We provide you personalized, detailed, and friendly service. Our relationships are built on trust, communication, integrity, and commitment to you and your car. 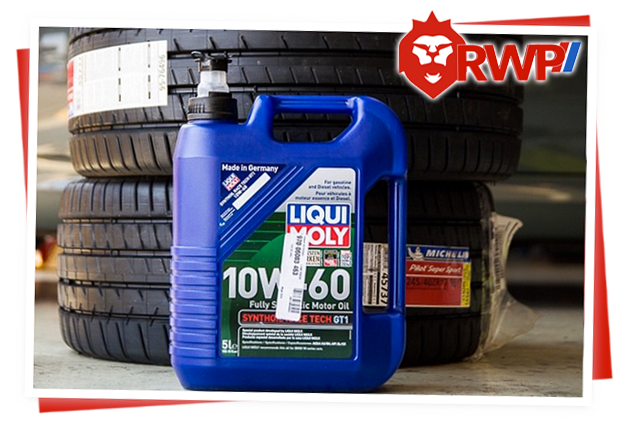 A True Alternative to the Dealer for Your Auto Repair and maintenance Needs. Looking for an affordable alternative to the high service pricing at the local dealership? Sprint Motorsports can help. Owned by two San Jose native ASE Certified Master Technicians with factory training, James Osborn and Michael Johnson, and supported by a team of ASE certified mechanics who receive ongoing training in automotive technology and auto repair services, we’re proud to be able to offer you dealership quality knowledge and experience without dealership pricing with a more friendly atmosphere and attention to detail! 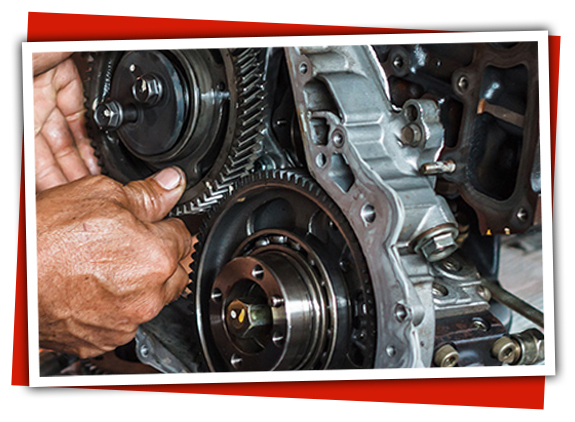 We offer everything from the most commonly requested auto maintenance and auto repair services, such as a tune-up and brake repair to complex engine and electrical system diagnostics, engine building, and transmission rebuilds. 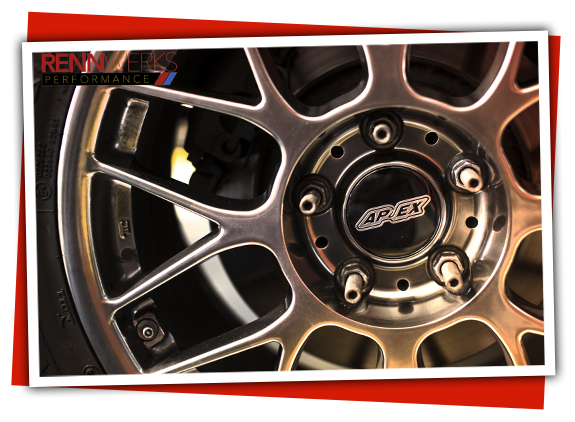 We also offer suspension and power enhancements, fully customized track builds, fabrication, and aesthetic customization services such as custom air ride suspension installation. 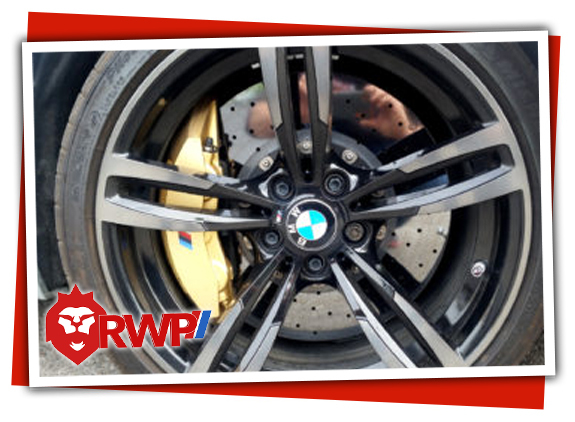 Our expert technicians undergo constant training to stay ahead of the evolving automotive industry and latest repair techniques. 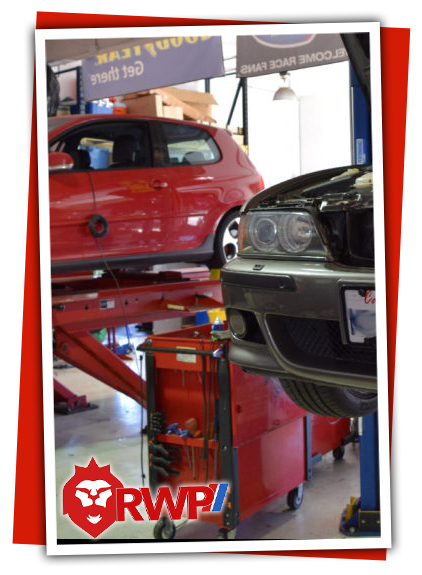 We continually invest in the latest equipment to insure accurate and proper car repair. 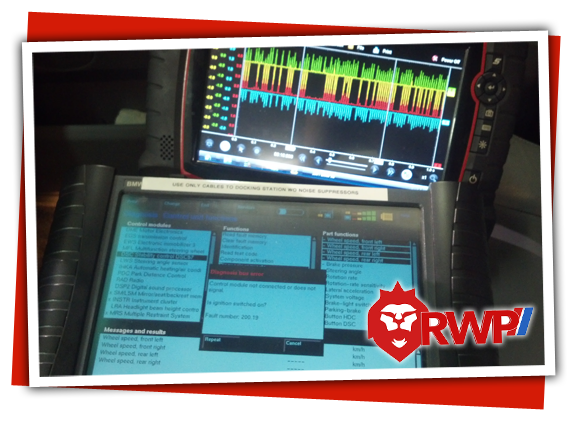 We acquired all of these assets to accurately diagnose and fix your vehicle right the first time. We stand behind our work by providing an unbeatable 3 year warranty* on repair services, the parts we replace, and our craftsmanship.